Android TV is most definitely not at the front of everyone’s minds when they think of a potential streaming device and with there being plenty of choice out there already, the addition of another one is not something many will be salivating over. 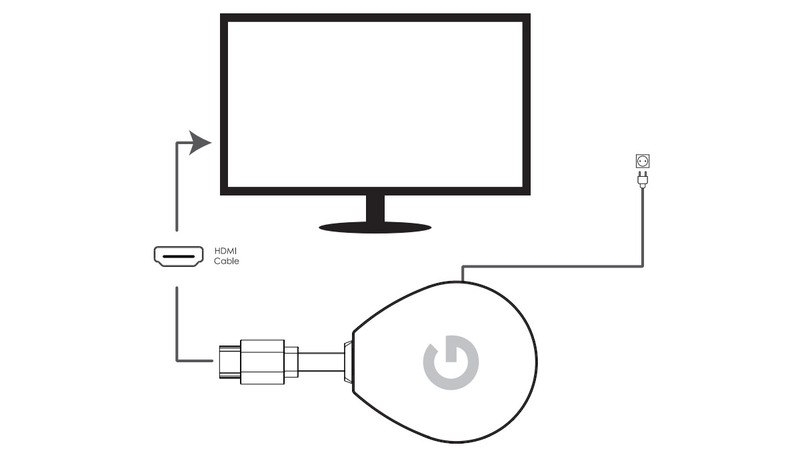 However, a new Android TV dongle appears to be working its way closer to reality and it actually looks rather interesting. Originally spotted by Ausdroid, the new “4K ATV Stick” has found its way through the FCC. The device appears to be built by Shenzhen SEI Robotics Co., Ltd, a company that already builds a handful of Android TV devices. However, based on the branding of the device, it looks like this may be something that will be sold under the Google umbrella thanks to the Google logo that is present on the device itself as well as the remote that it will apparently ship with. 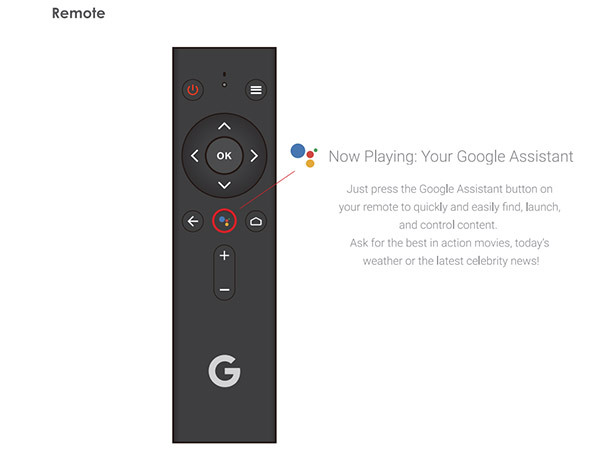 There’s even a Google Assistant logo on that remote, further suggesting this is more than just another third-party device. It’s also impossible to miss the device’s similarities with the Chromecast as far as looks are concerned. Google does have a history of having its Android TV hardware built by third-parties, and the same can be said for its other hardware as well. No matter who actually ships this thing, the FCC listing makes it sound interesting regardless. With Wi-Fi 802.11 a/b/g/n/ac and Bluetooth 4.1 in attendance, the hardware should have enough to pique the interest of many. Alongside the radios, there is an Amilogic S905X processor with 2GB of RAM, as well as 8GB of on-board storage for caches and such. As we said earlier, no matter which name is on the box when this thing ships, it could be enough to make Android TV relevant again. Whether that relevance lasts is anyone’s guess at this point, but with the streaming device market already pretty well stocked with competing devices, it will be interesting to see how a new Android TV device fares. I wish Apple would jump on this bandwagon. It’d be sweet to have an Apple TV stick.